It’s been a busy season this year, undoubtedly aided by the never ending heatwave we seem to have had since late May, our boats have been in high demand by corporates and bareboaters alike. With a large fleet we’ve been able to handle even the busiest of days, the record so far has been 24 boats out on the same day! Sunshine is forecast for the foreseeable future, things aren’t looking likely to slow down anytime soon. 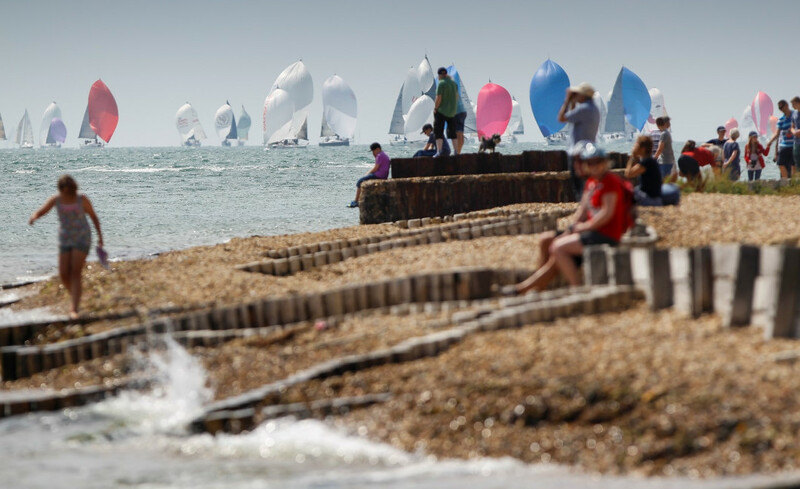 Lendy Cowes Week is just around the corner, running from Saturday 4th – Sunday 12th August 2018, which will be our busiest time of the year. Already most of our boats are booked up for the event but we still have some available for those who are quick to enquire! With so much going on, it is a truly unique experience on and off the water, for a full schedule of what’s on for the week – Click here. If you’re interested in chartering one of our Ribs during this period, then please give us a call on 01590 607101 or email admin@solentribcharter.co.uk .